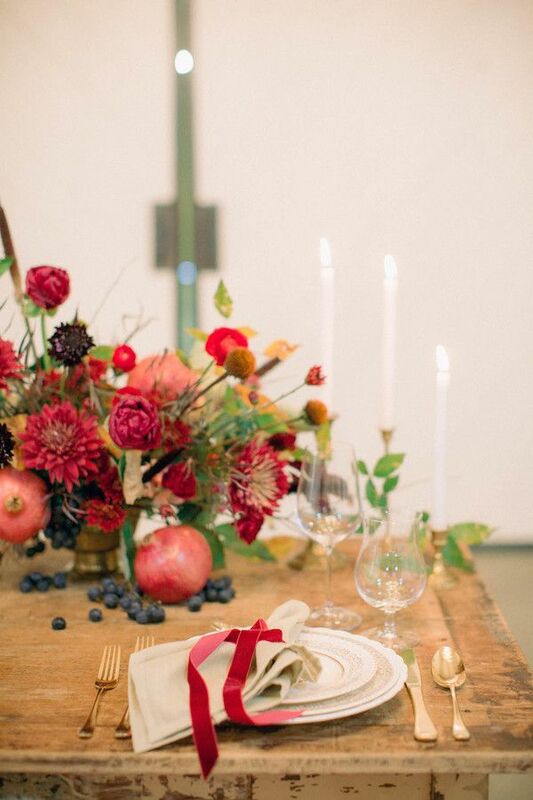 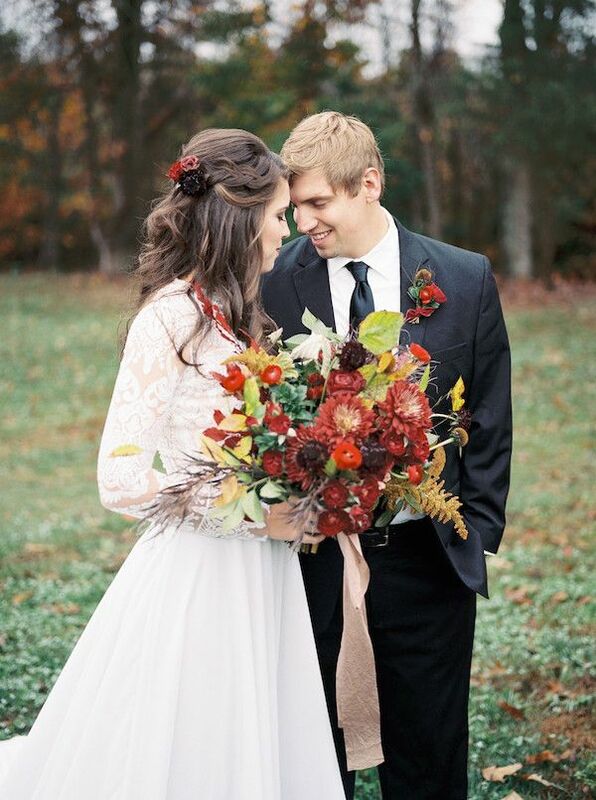 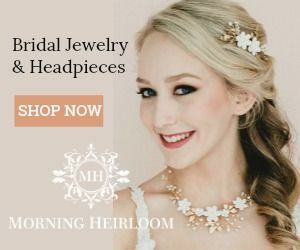 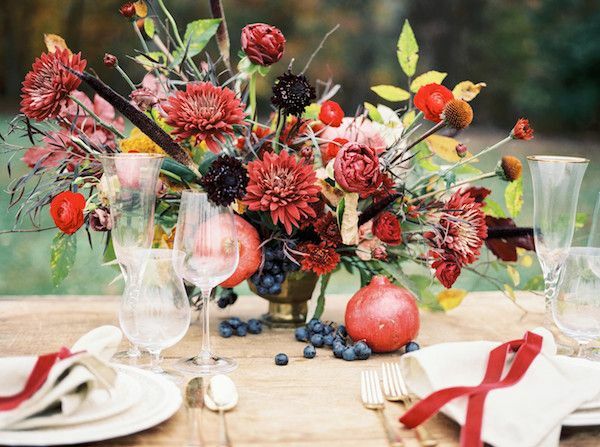 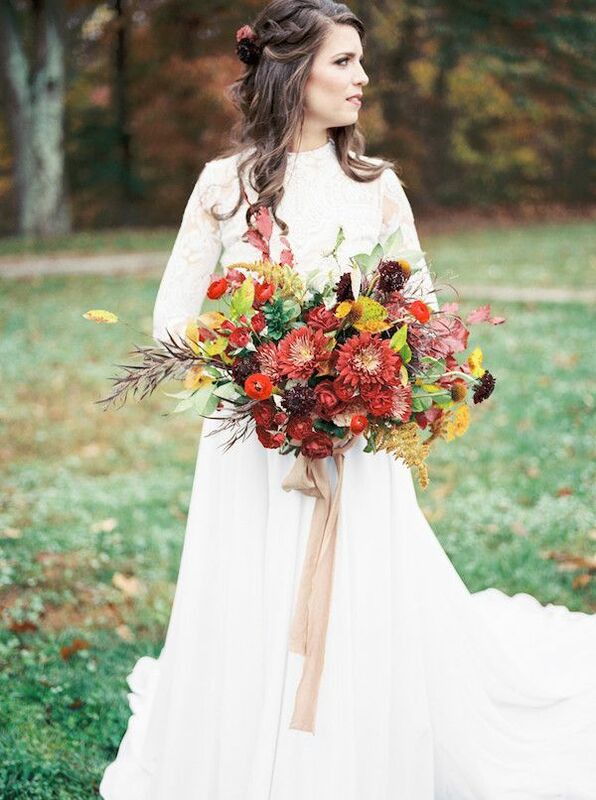 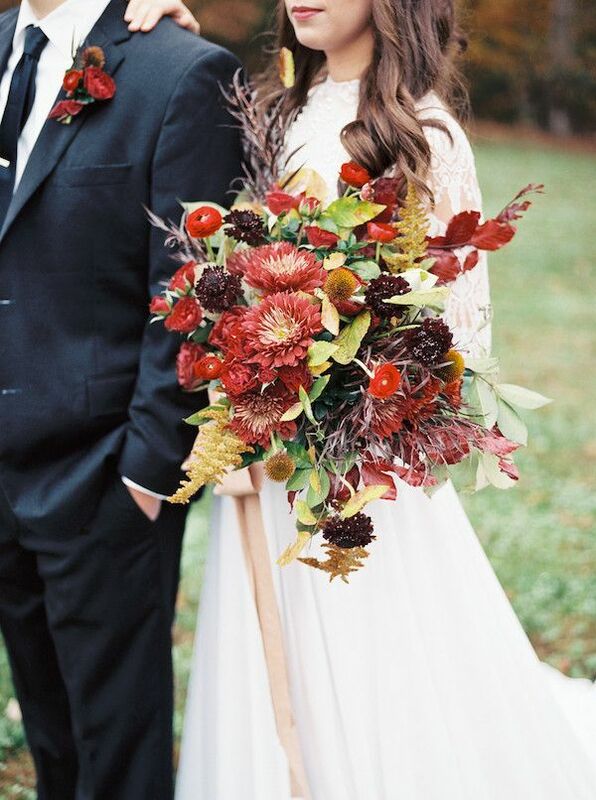 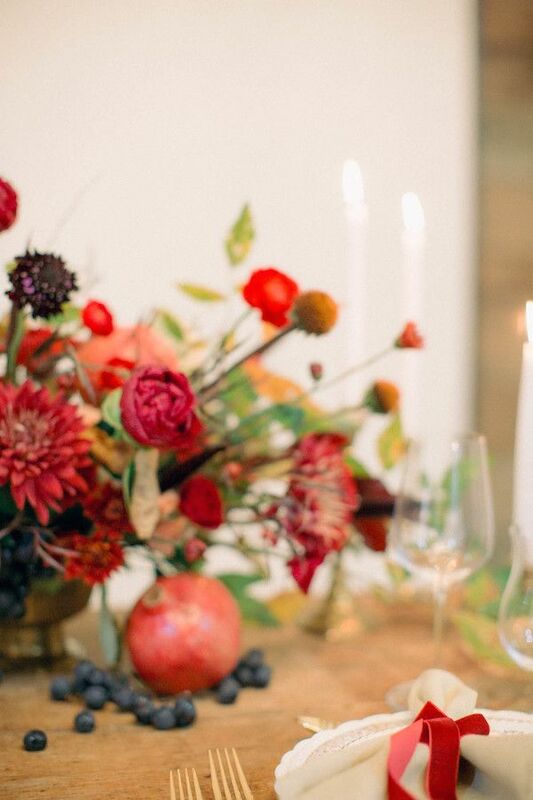 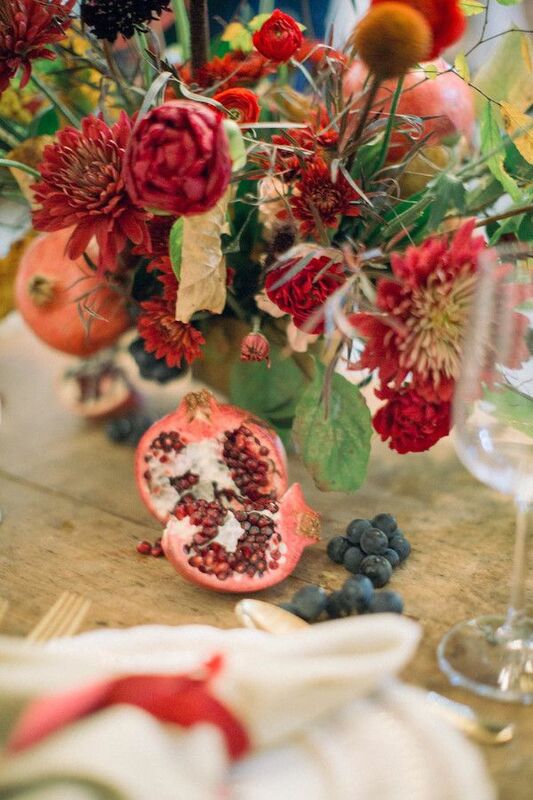 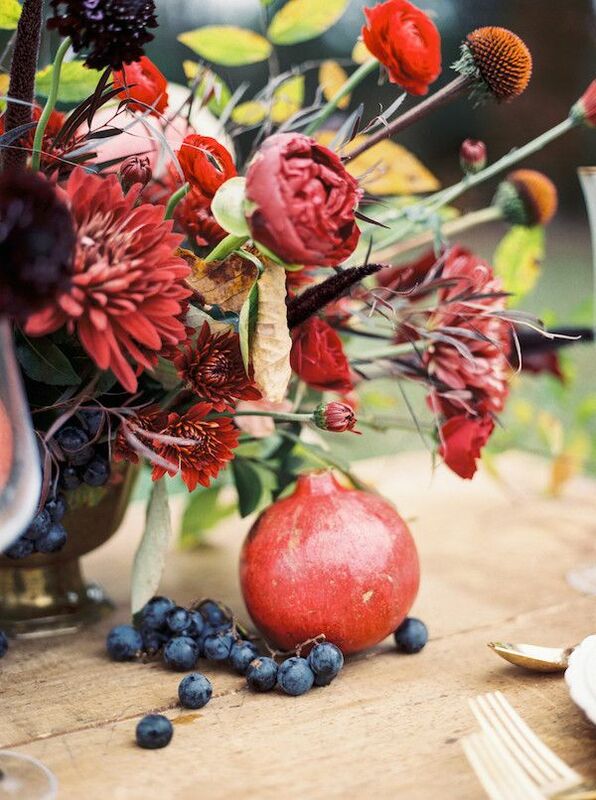 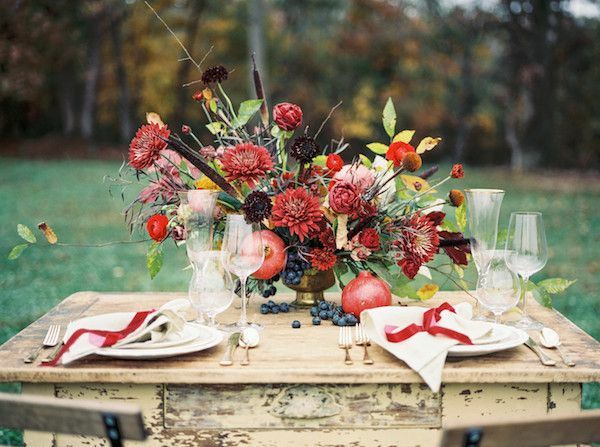 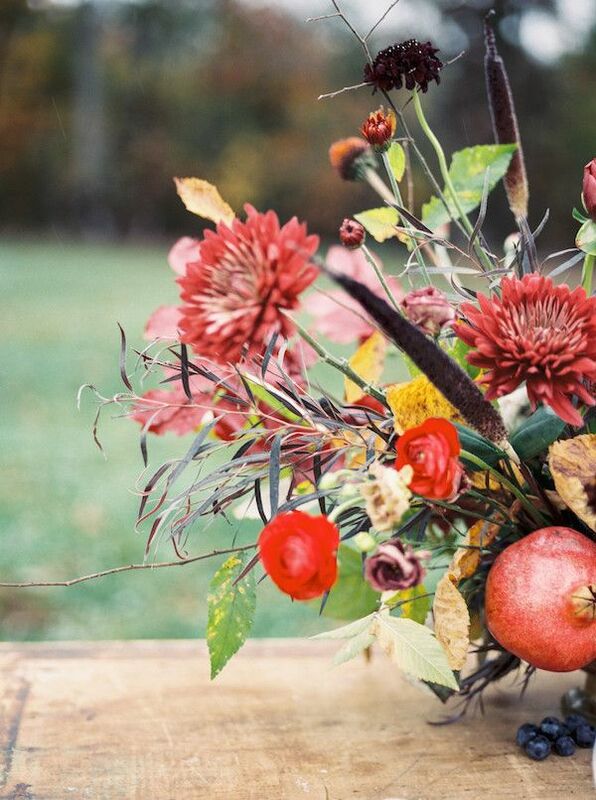 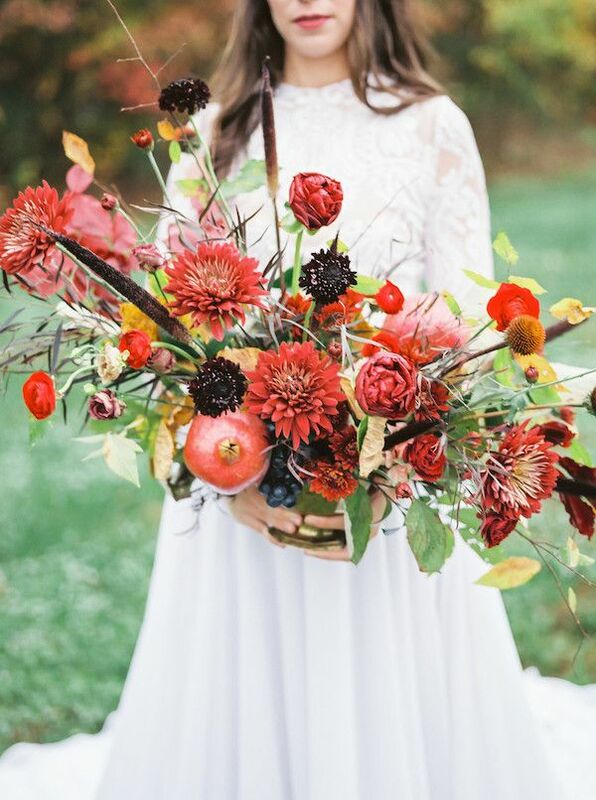 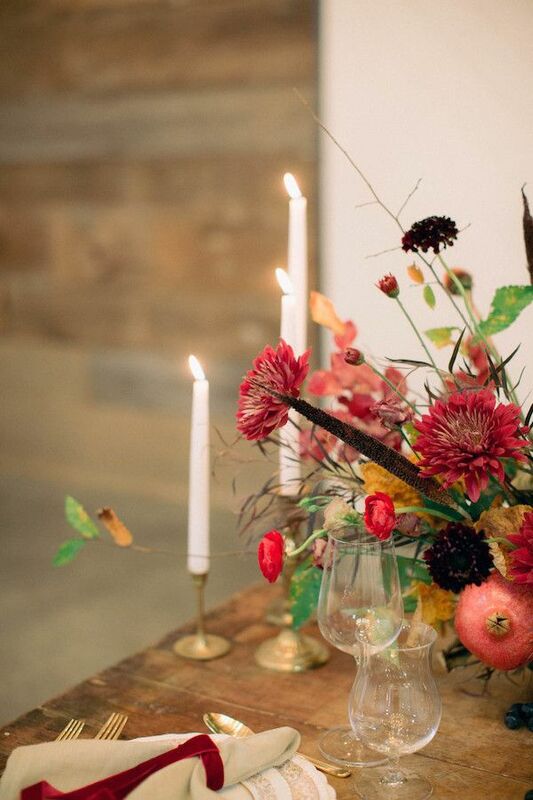 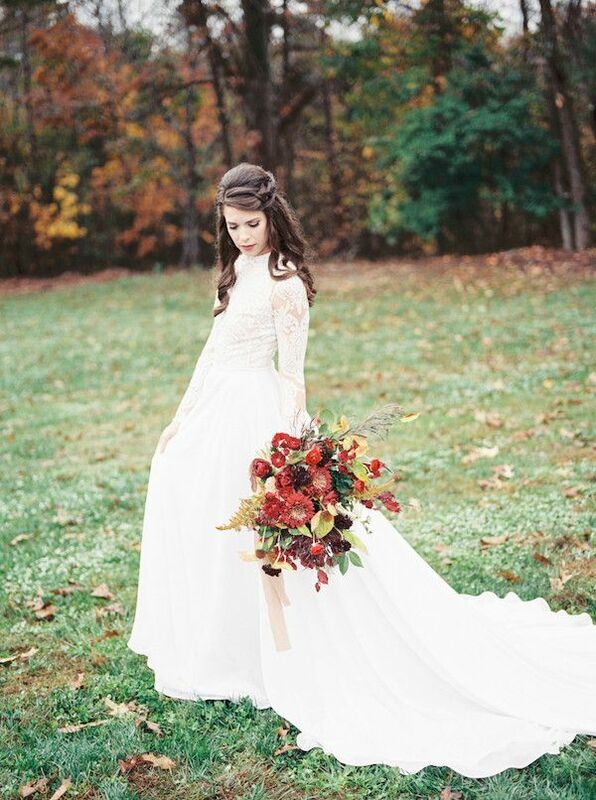 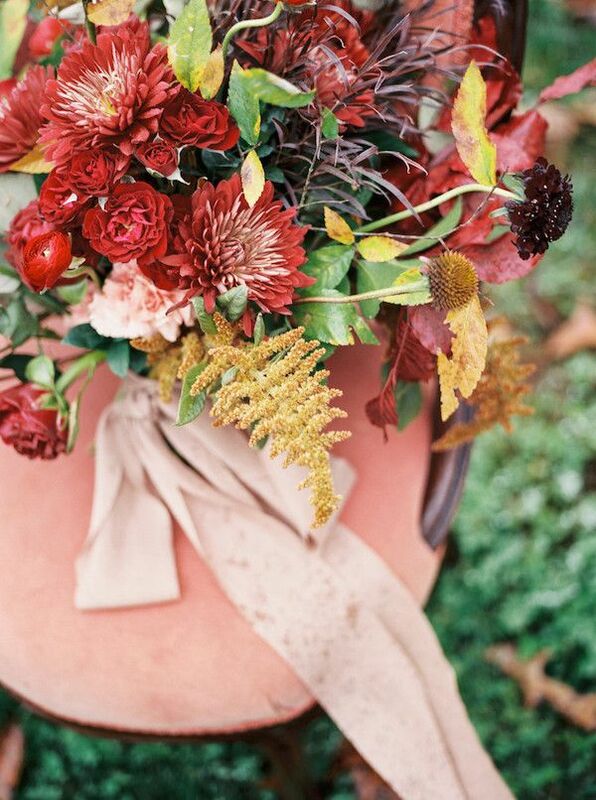 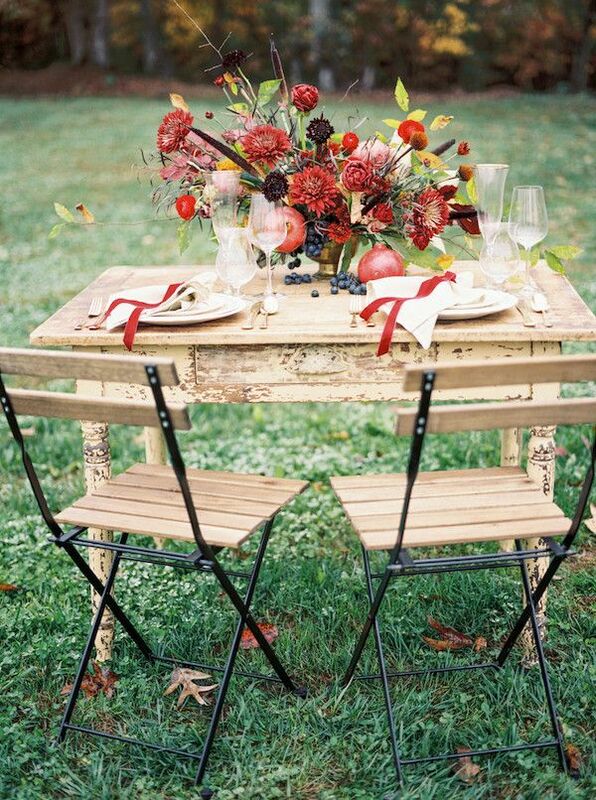 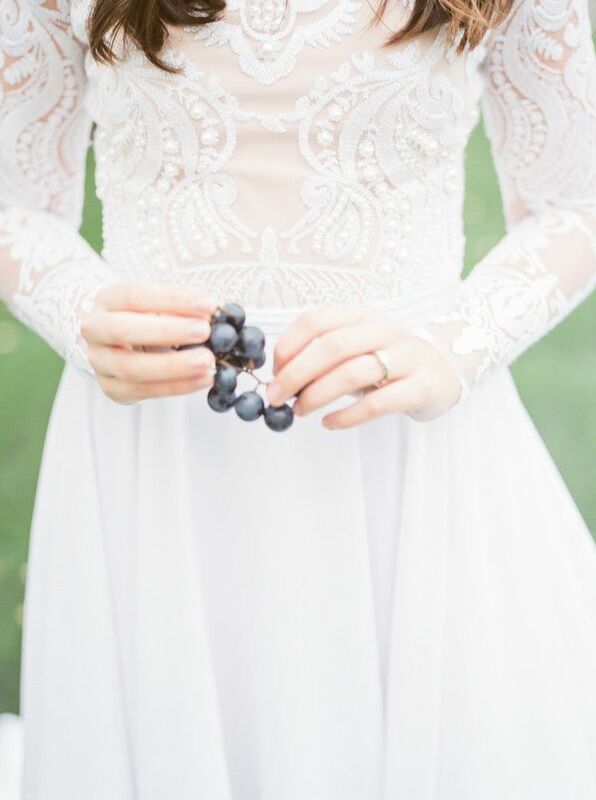 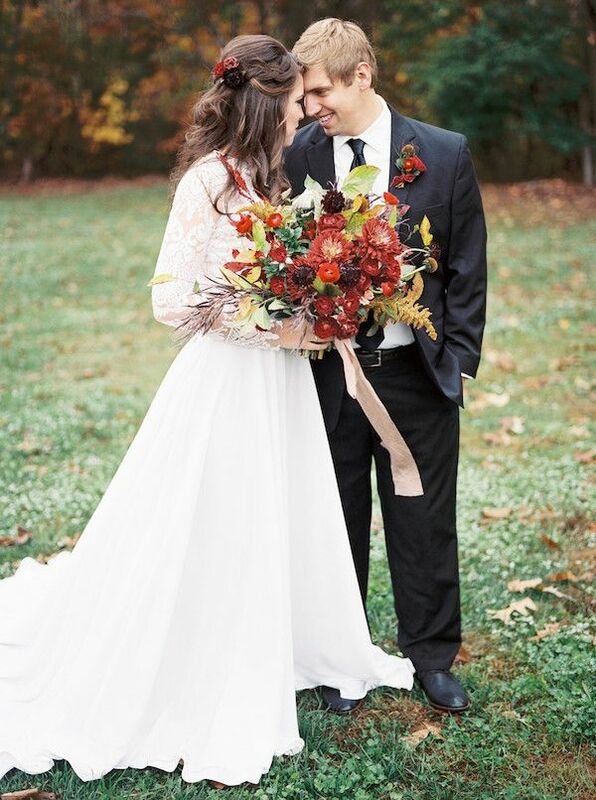 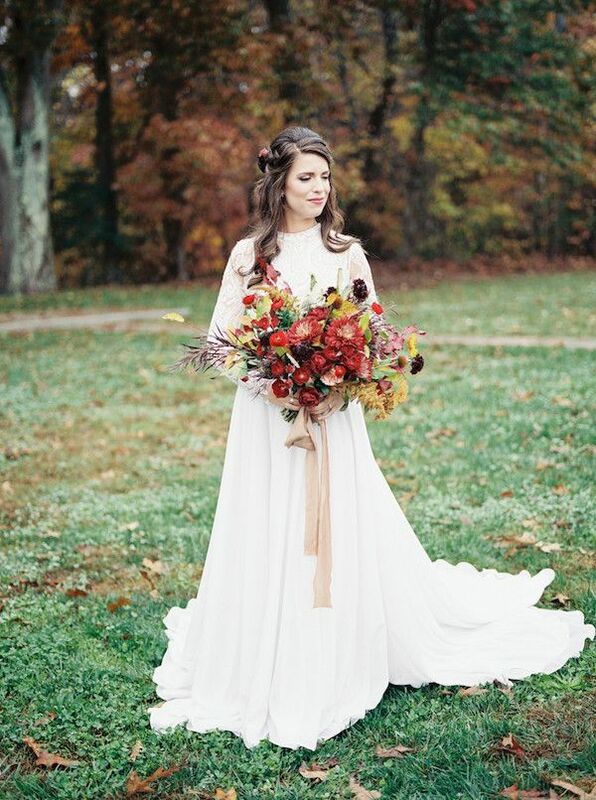 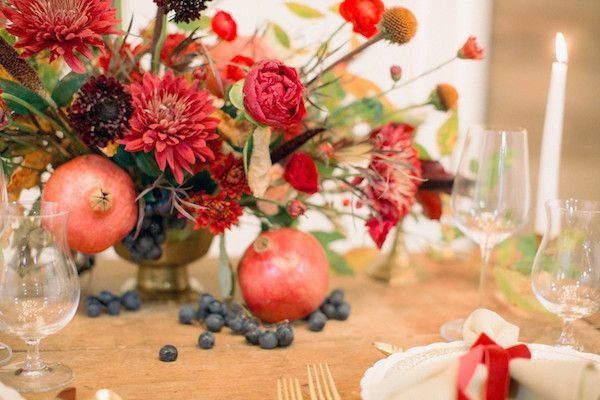 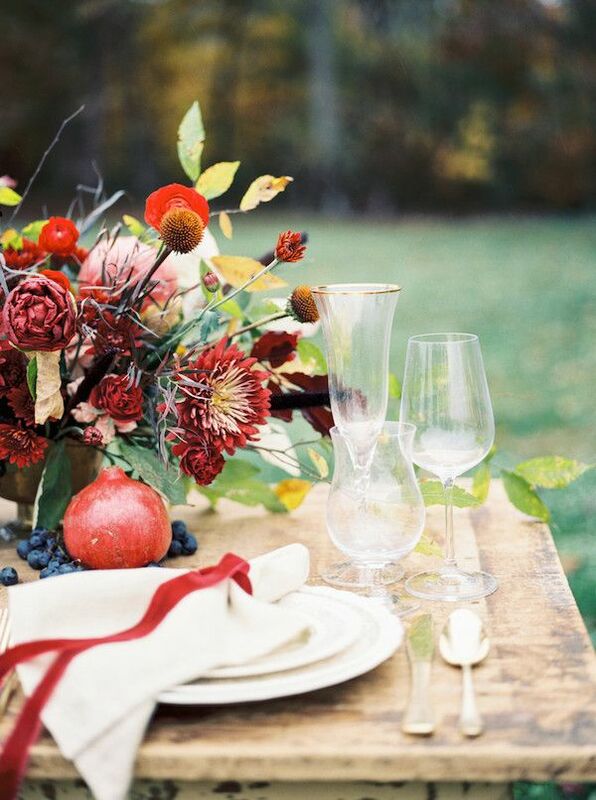 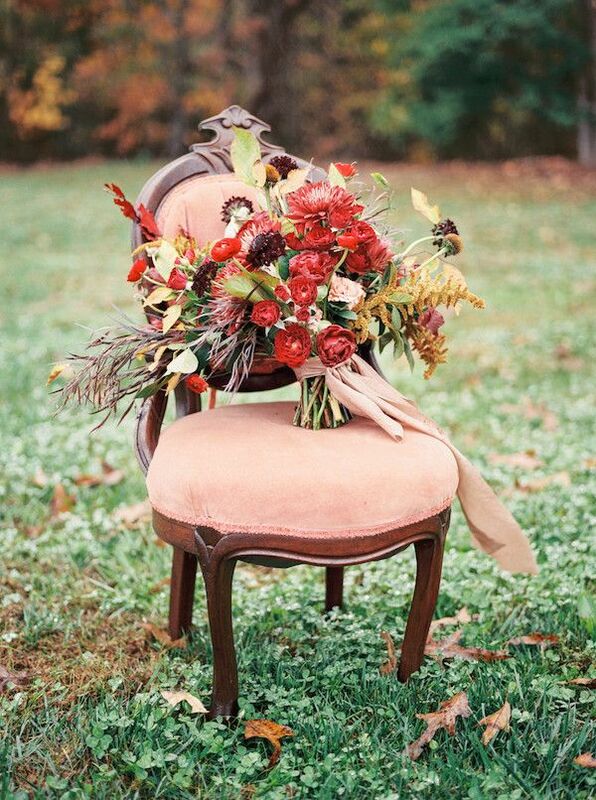 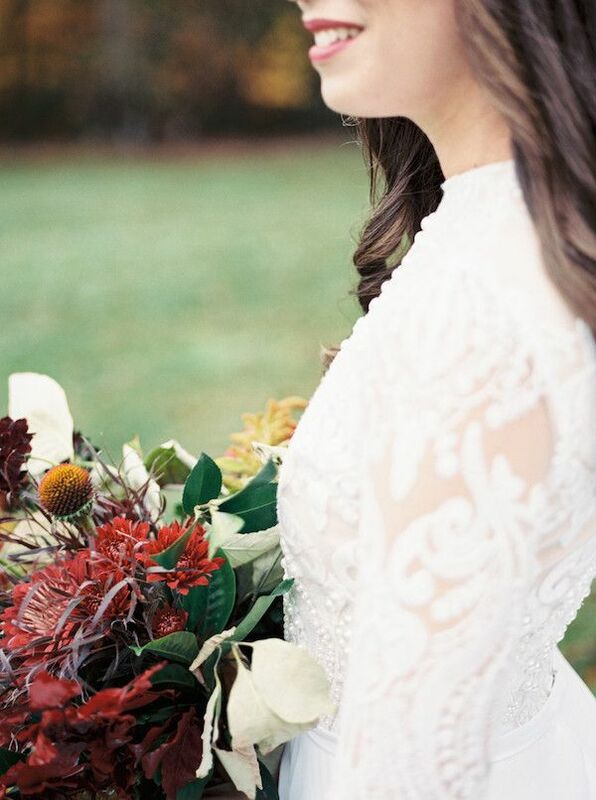 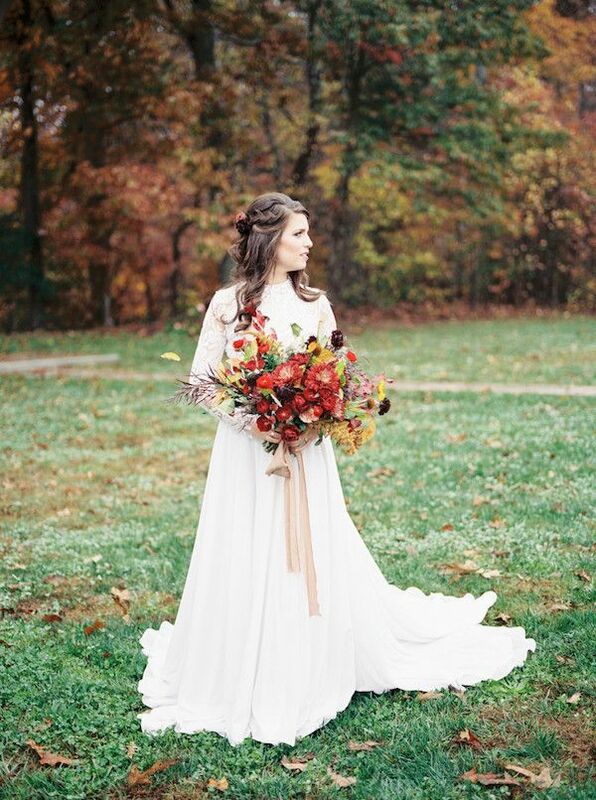 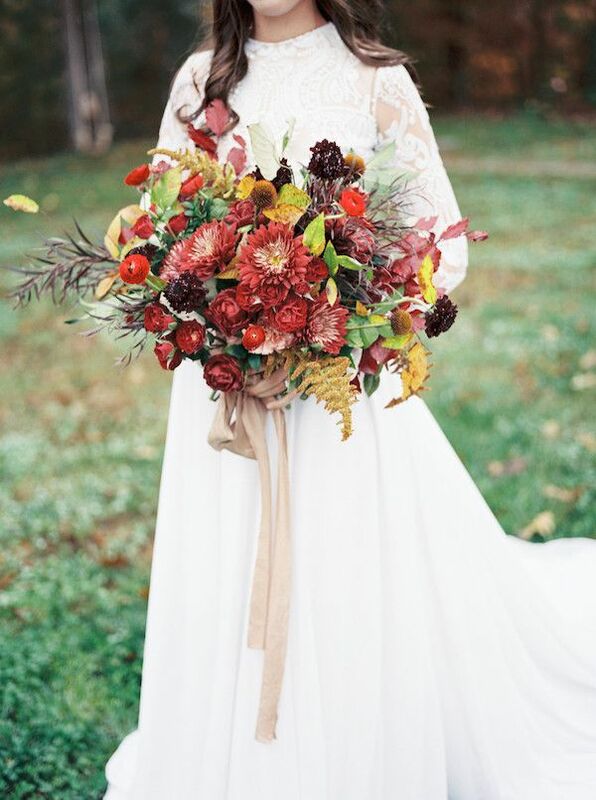 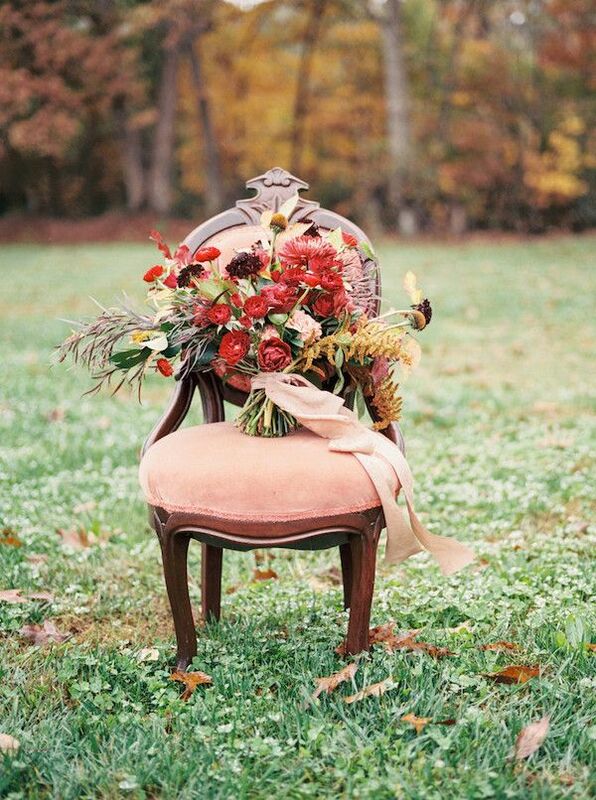 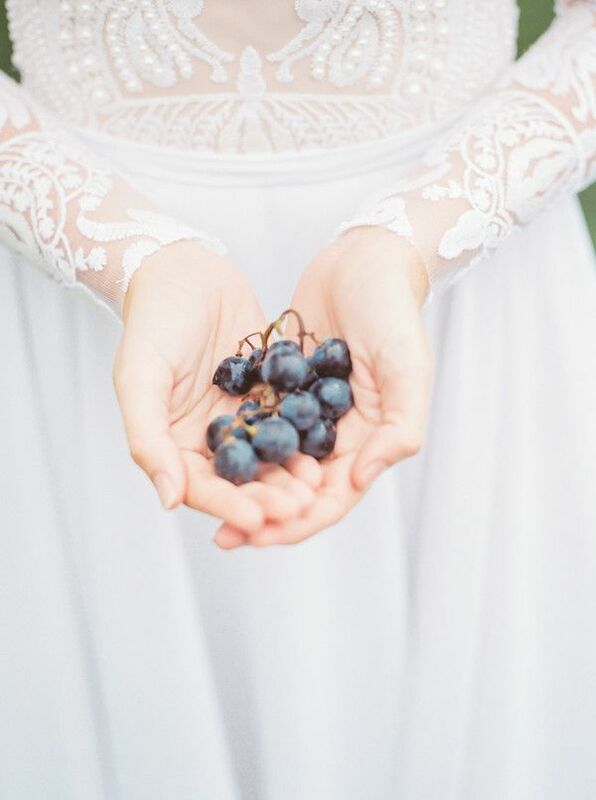 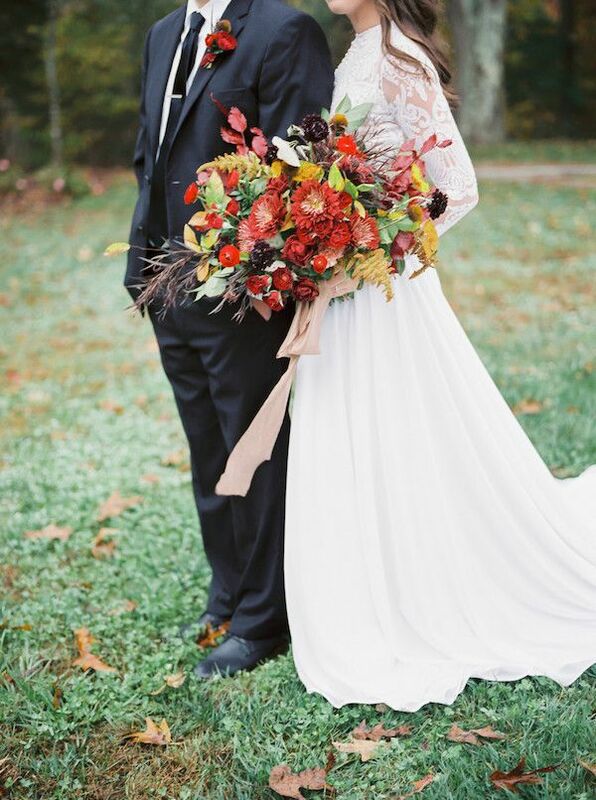 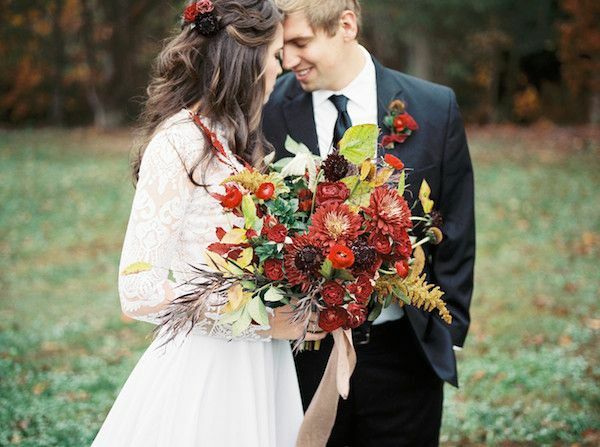 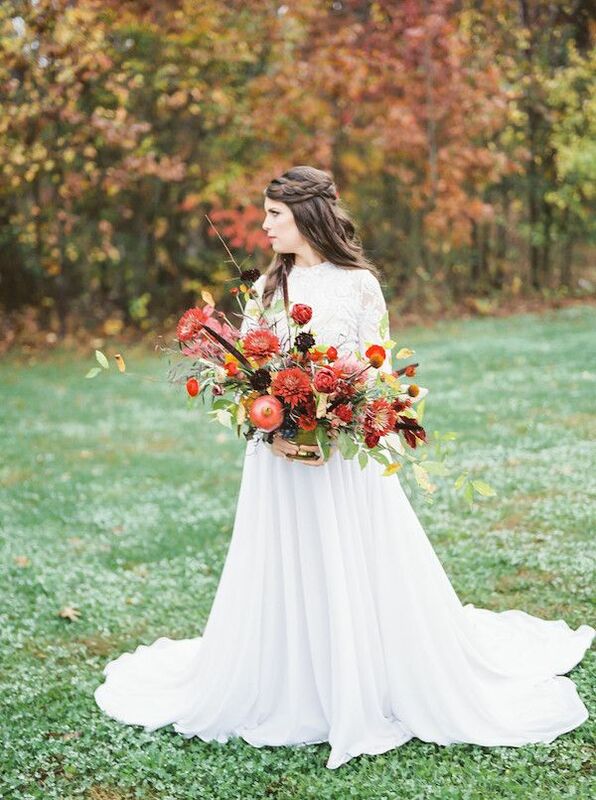 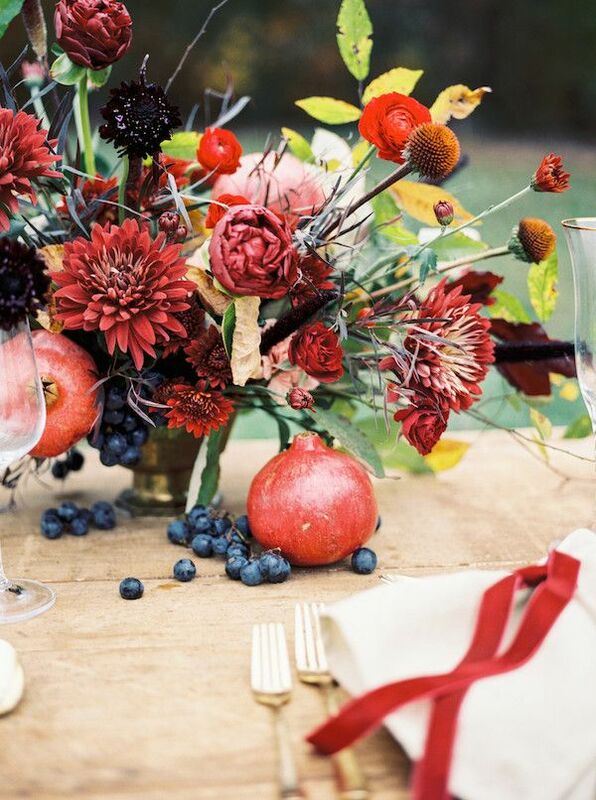 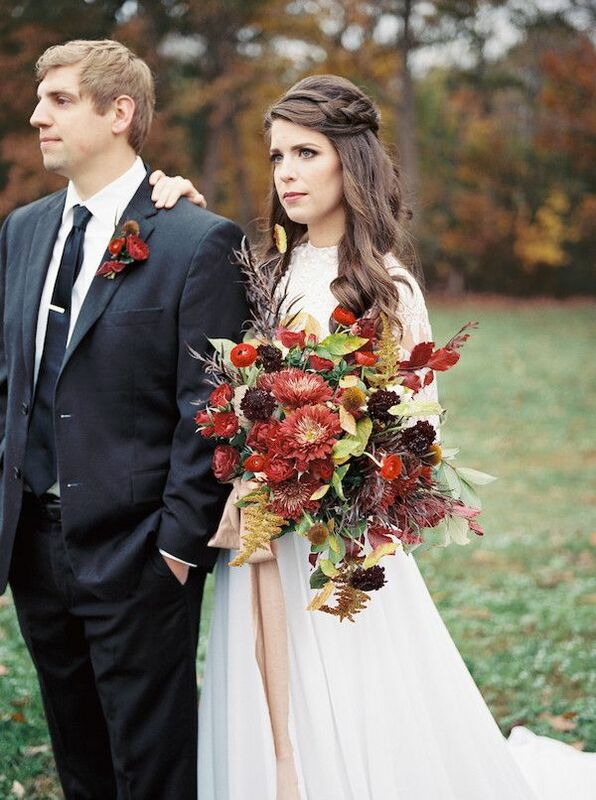 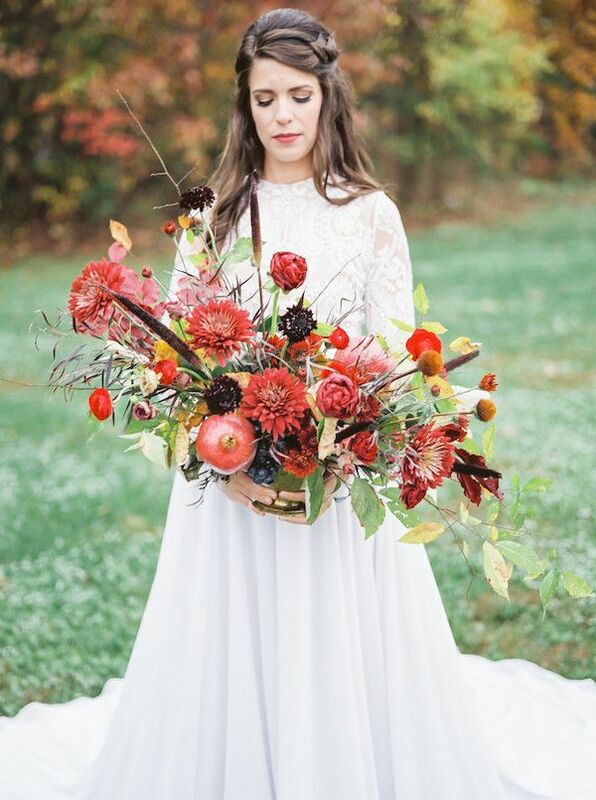 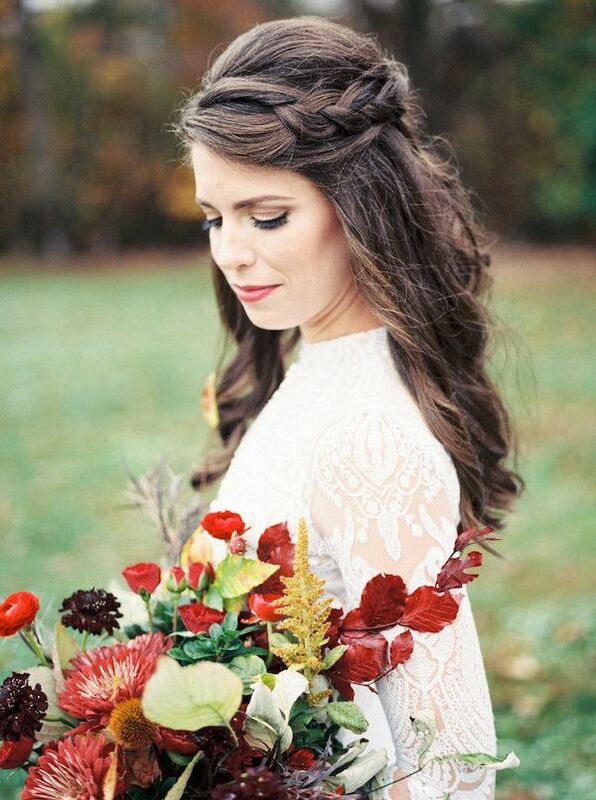 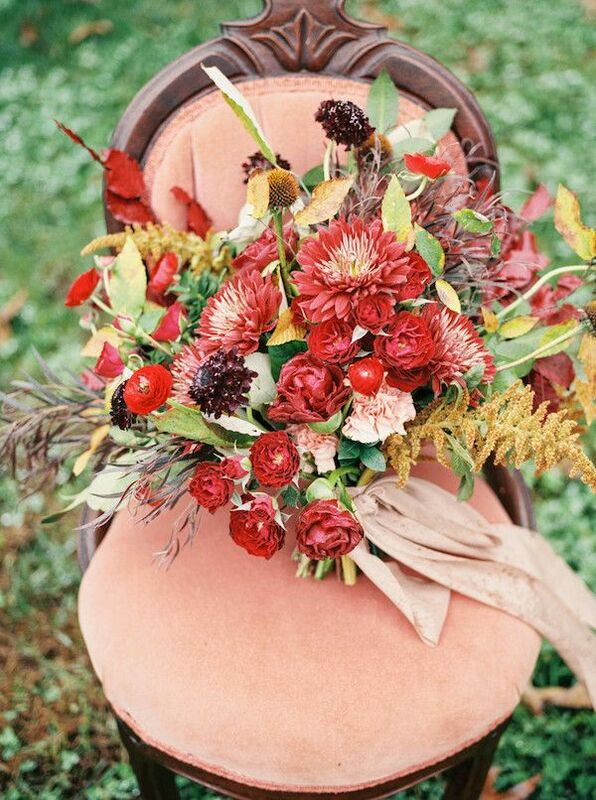 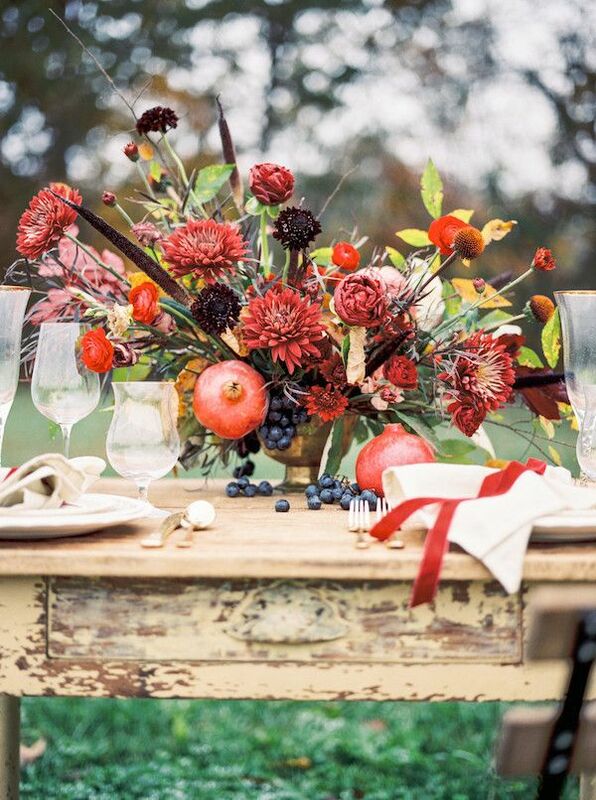 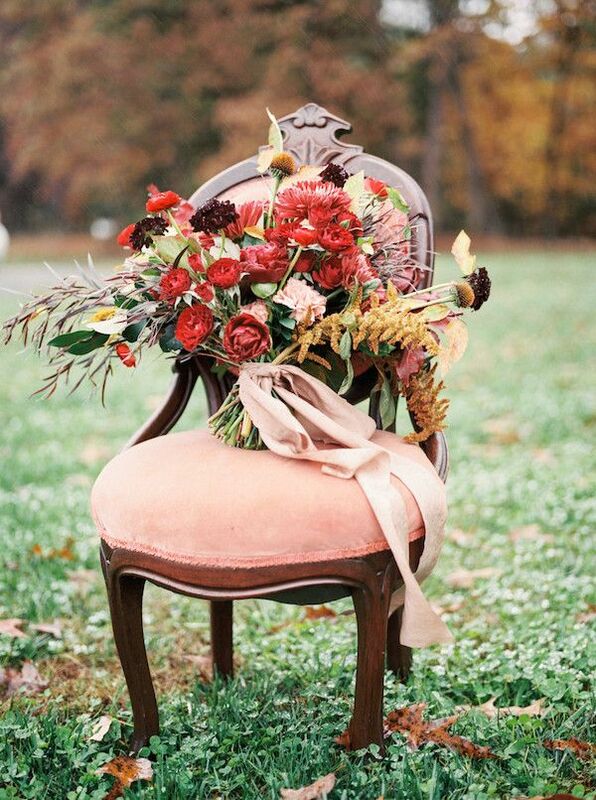 Click Away Photography captured the loveliest autumn hued snaps on this day at Circle M Farm Events. 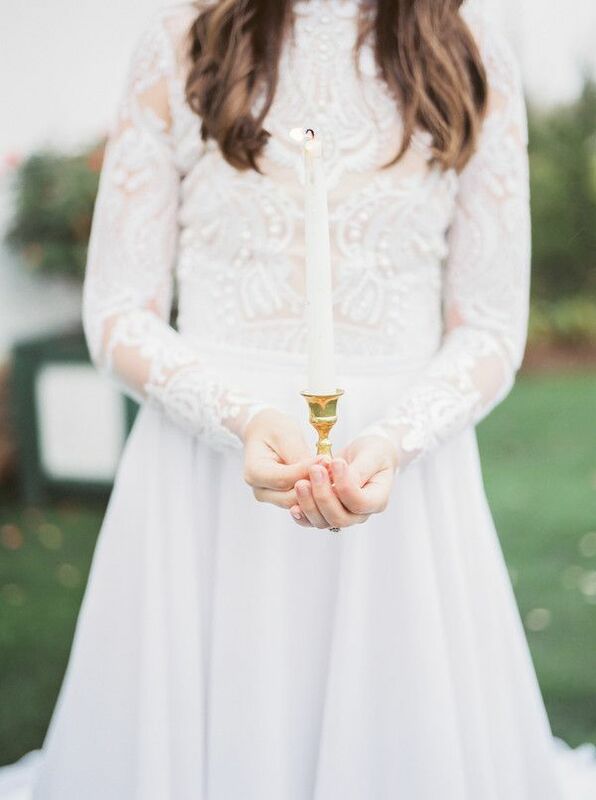 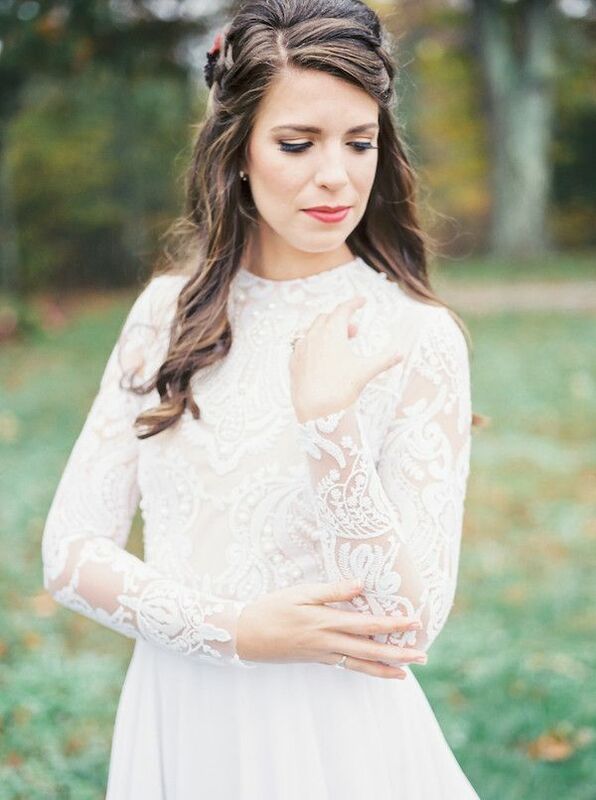 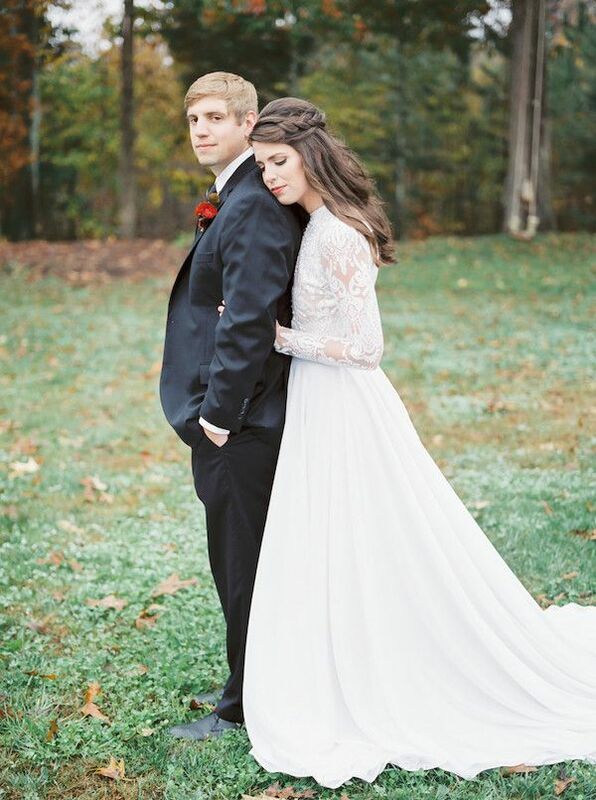 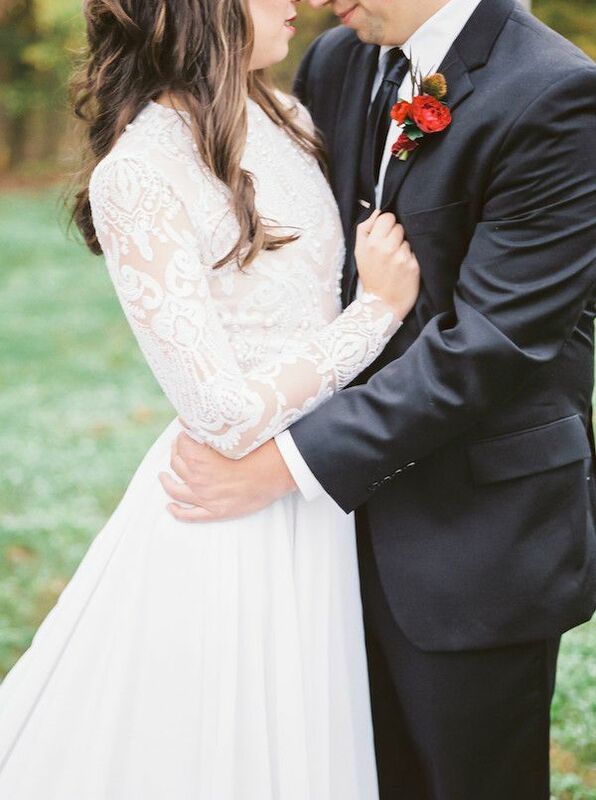 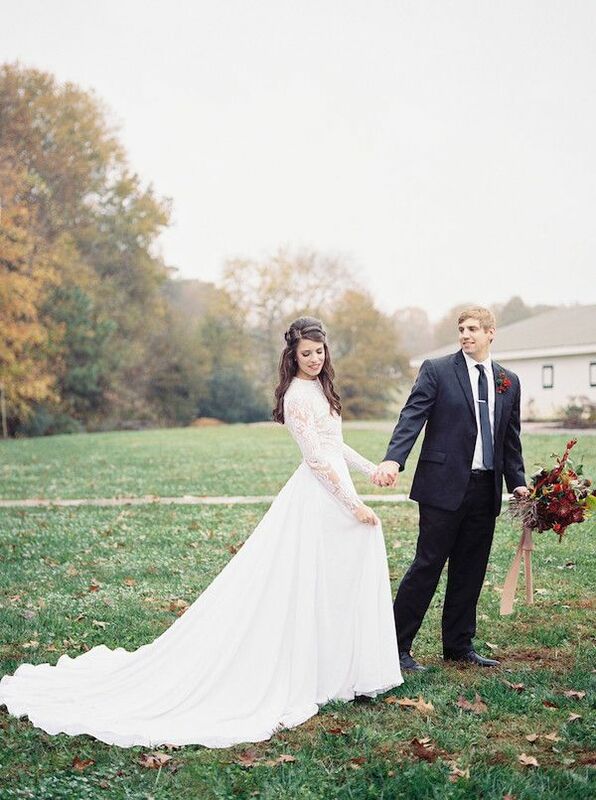 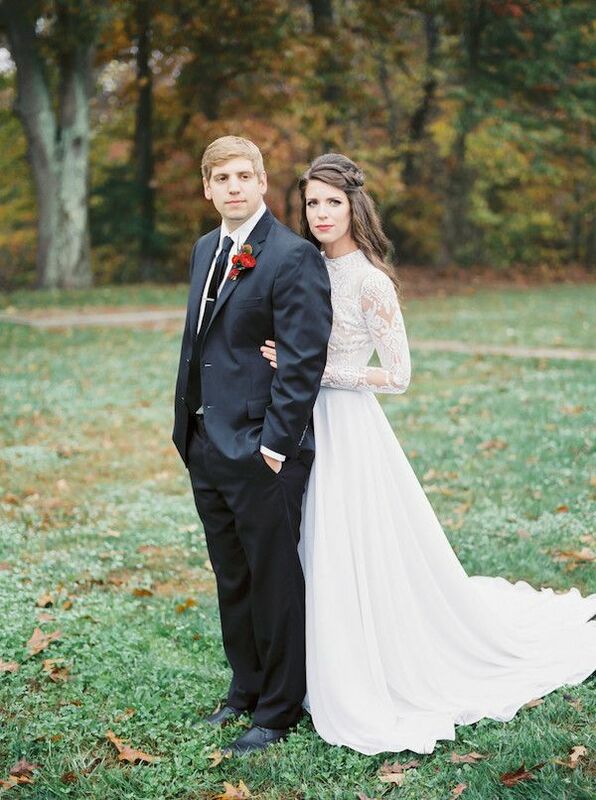 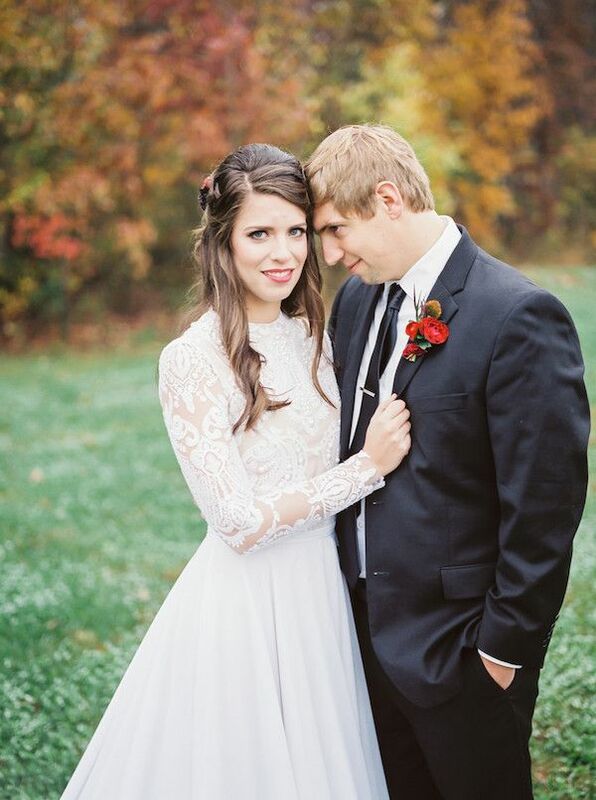 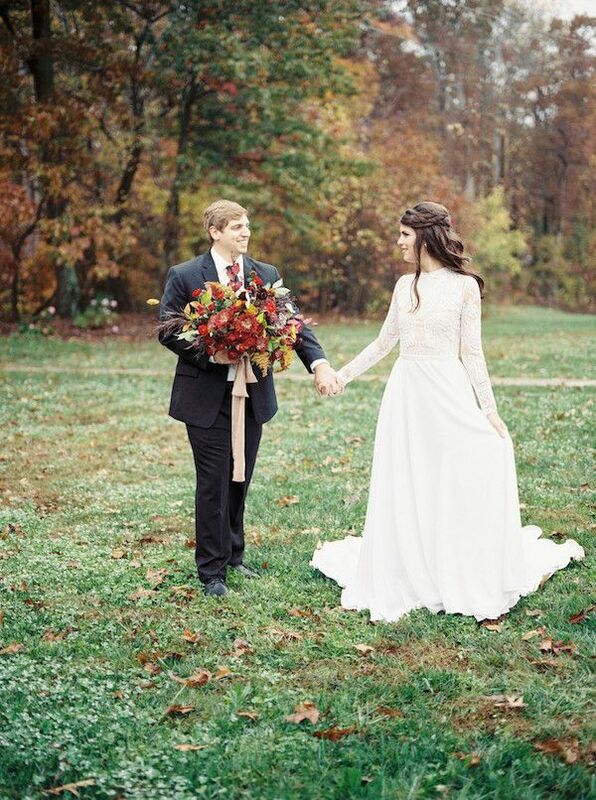 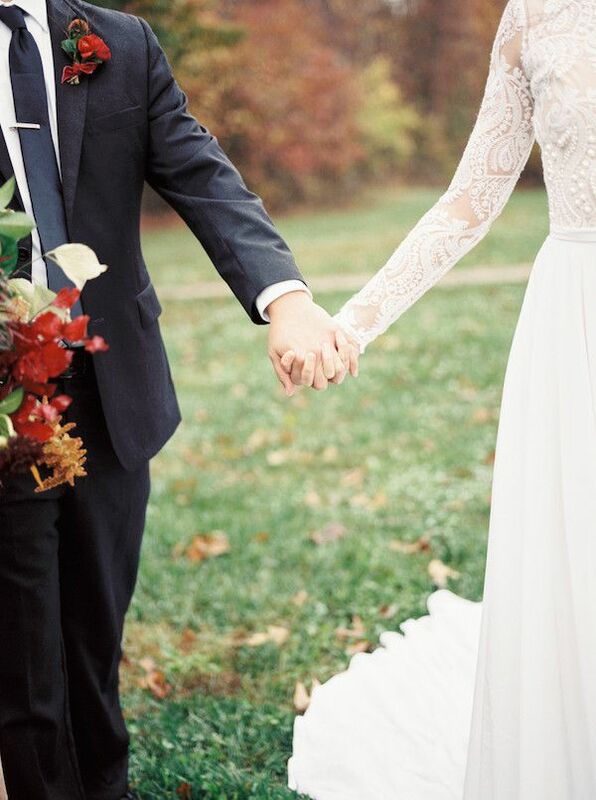 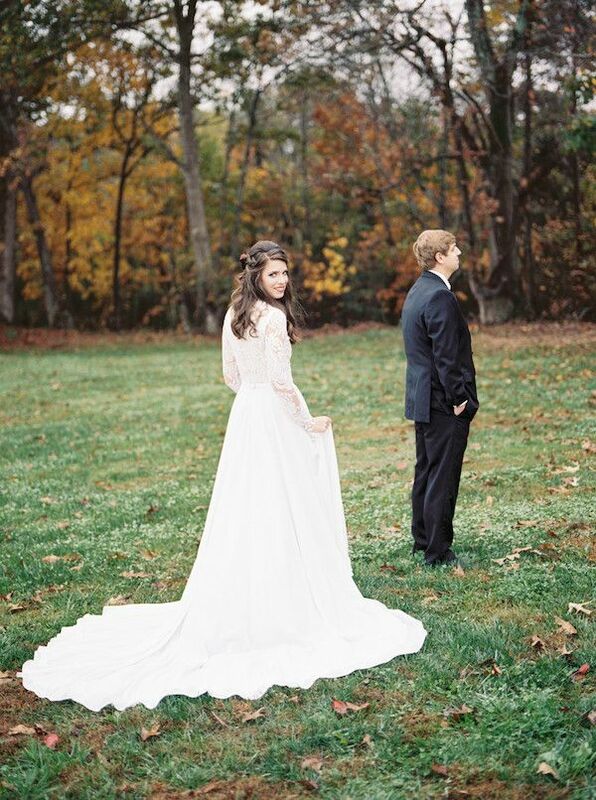 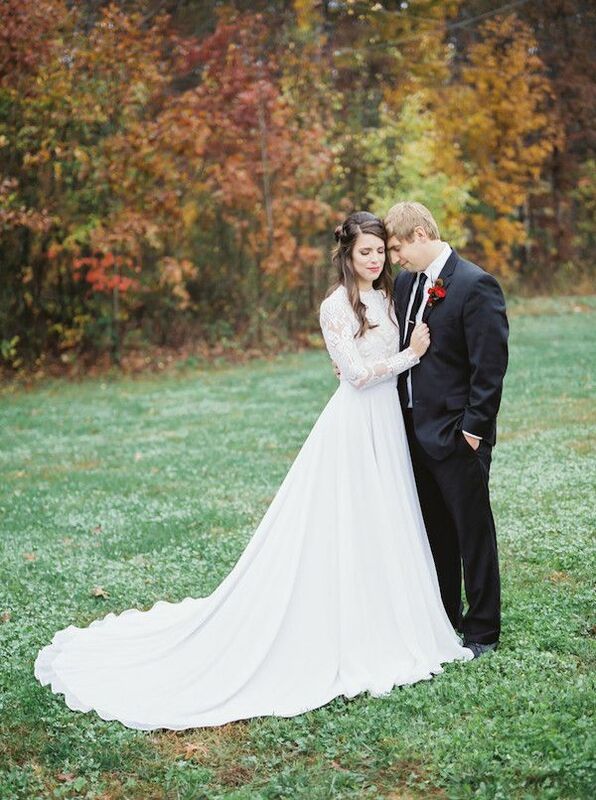 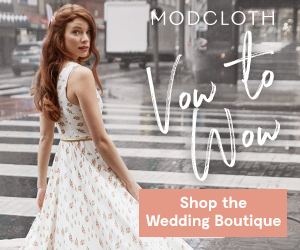 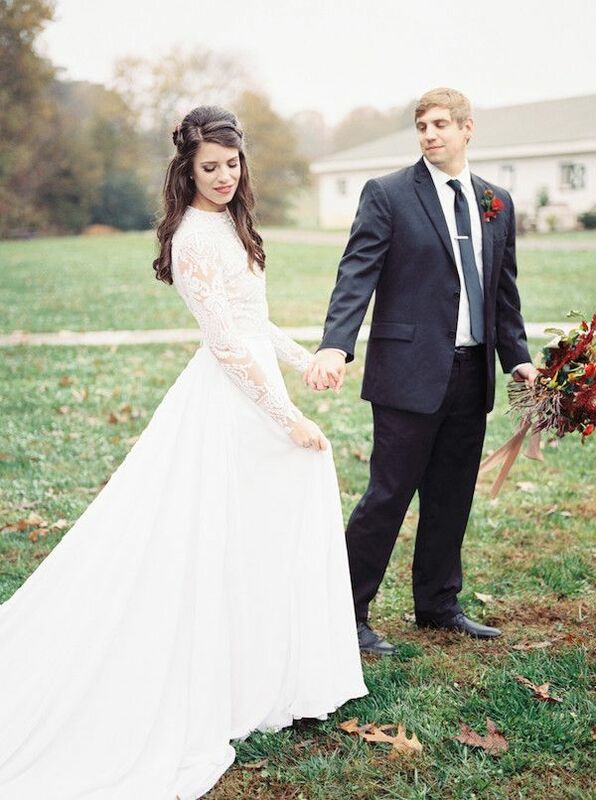 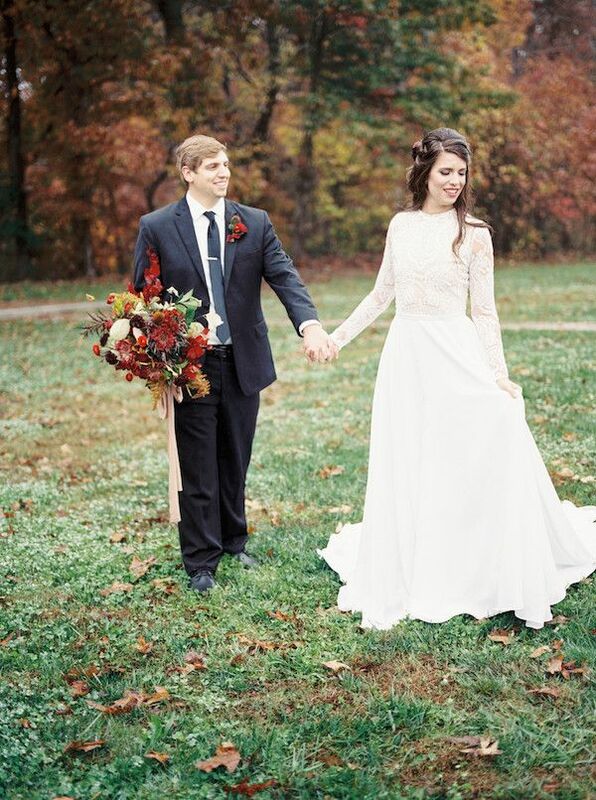 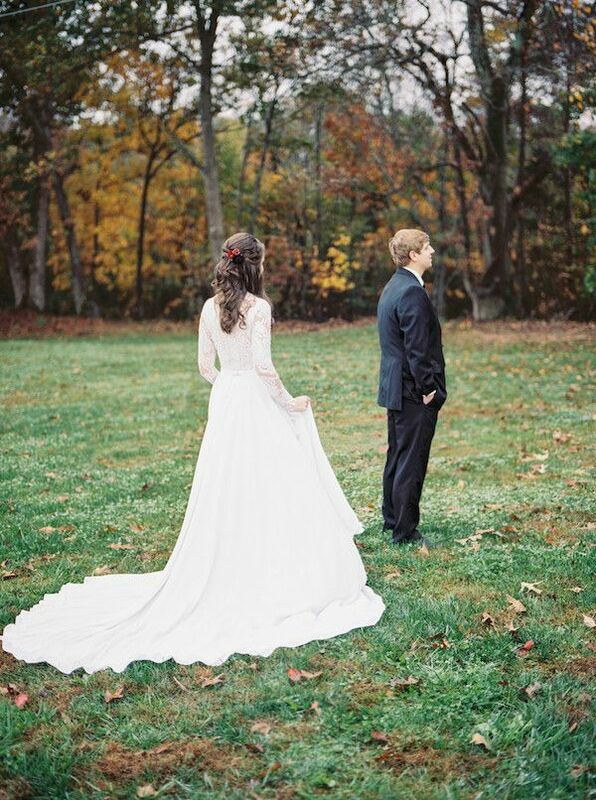 And with the bride in this dreamy Meagan Kelly Designs dress? 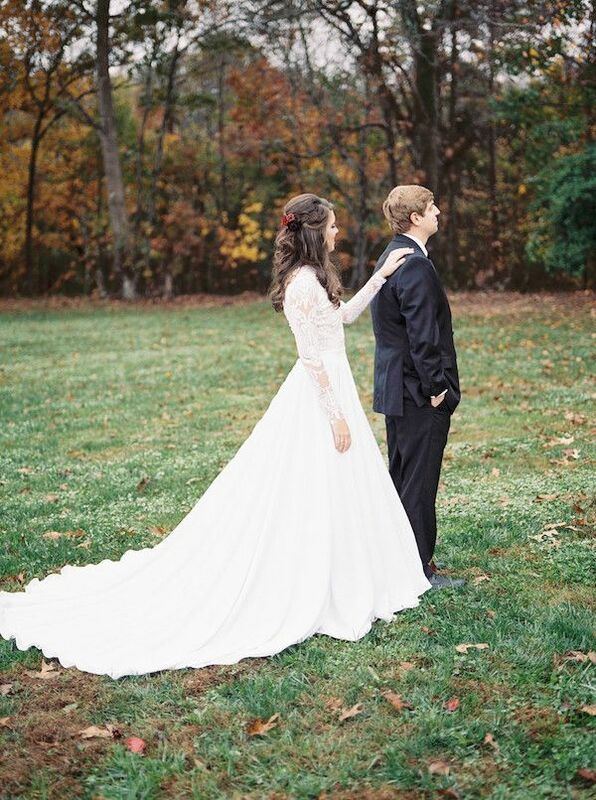 Everything was picture perfect. 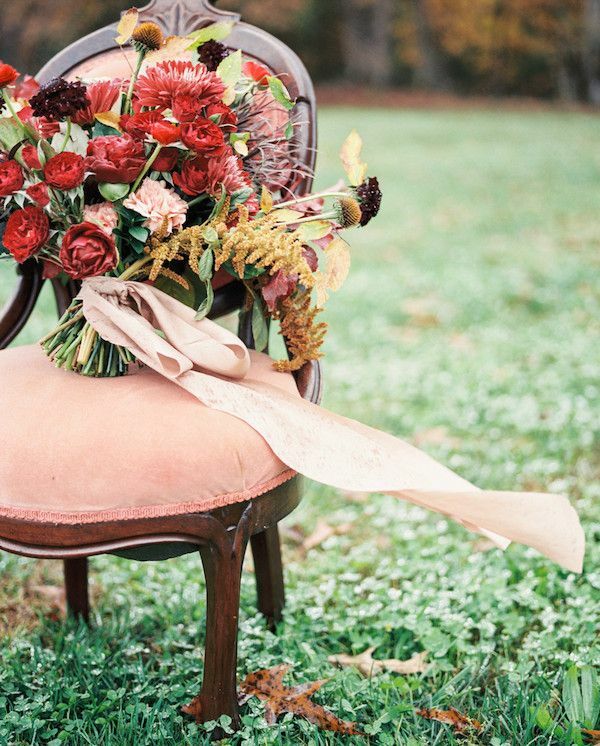 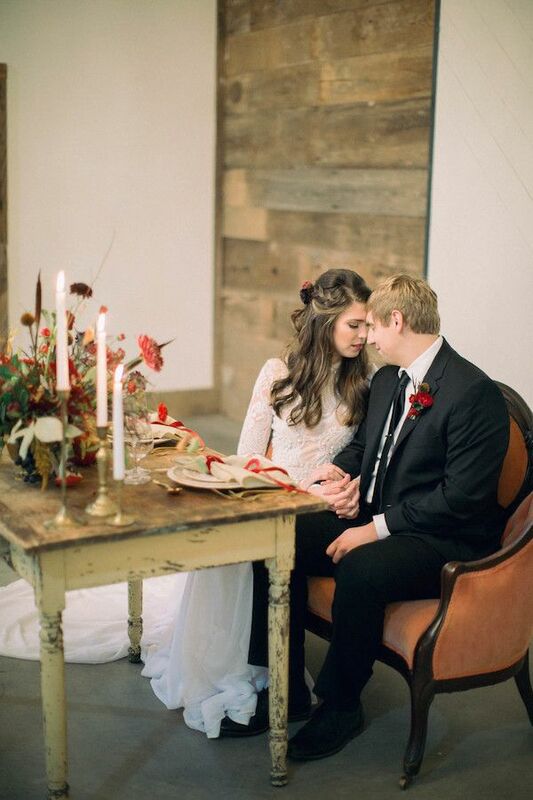 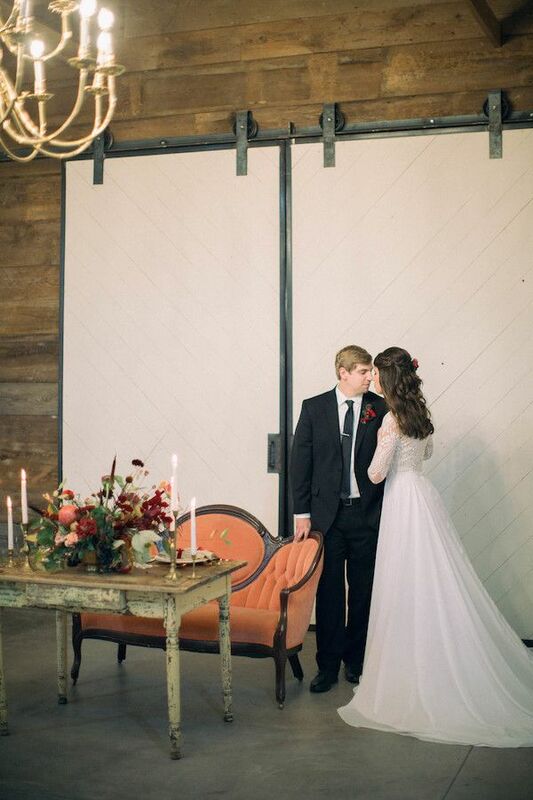 The vision for this styled shoot was created by Amanda Somerville Photography. 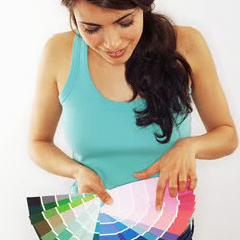 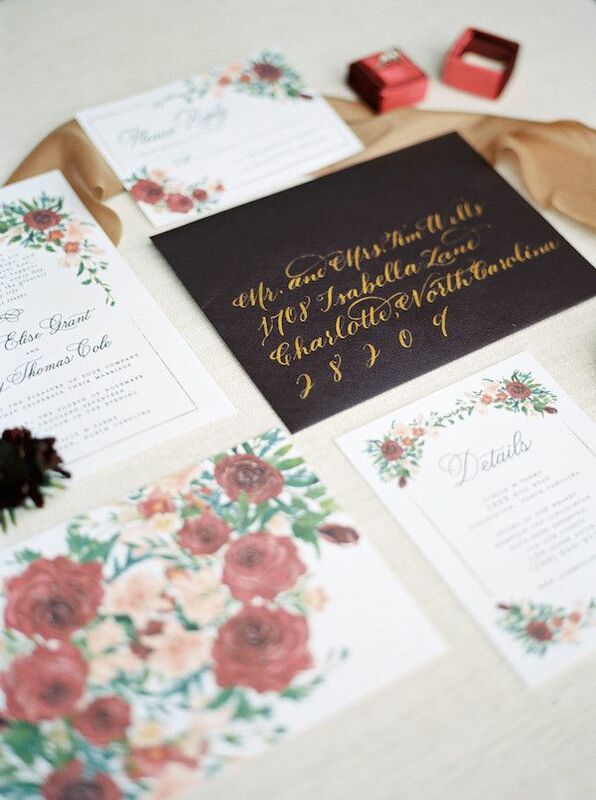 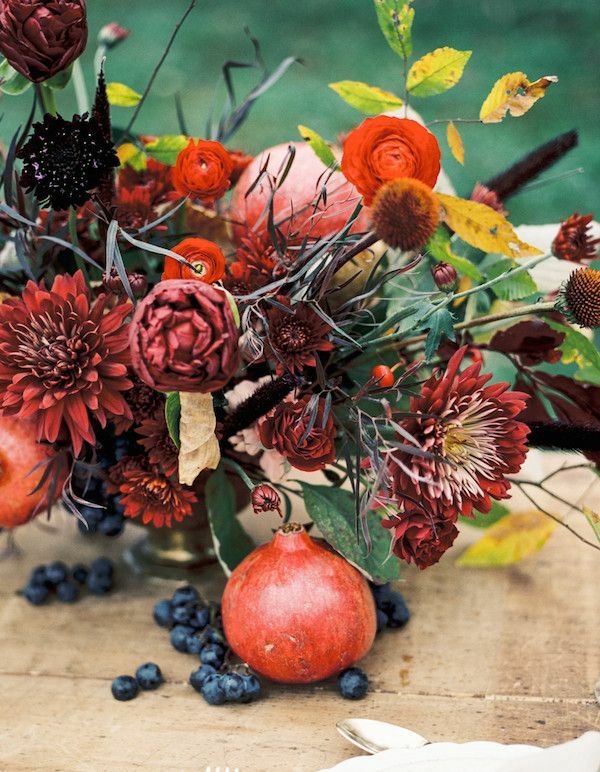 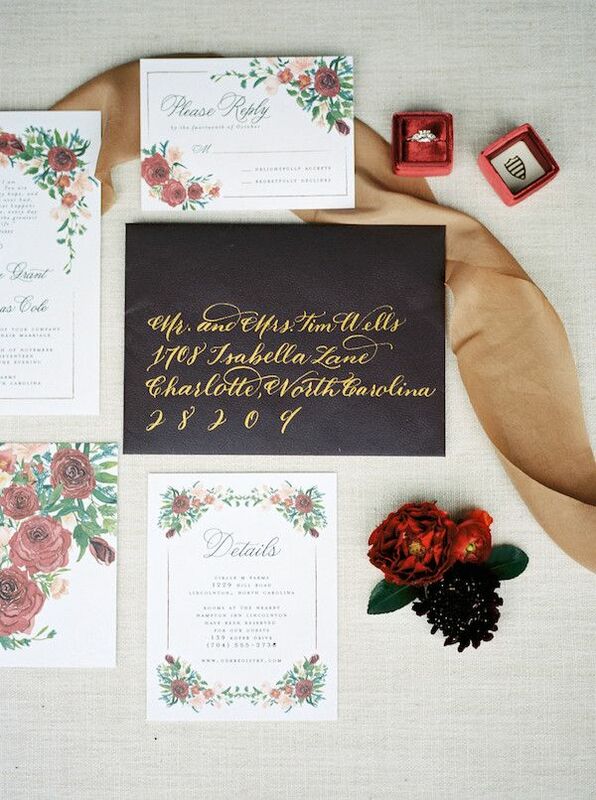 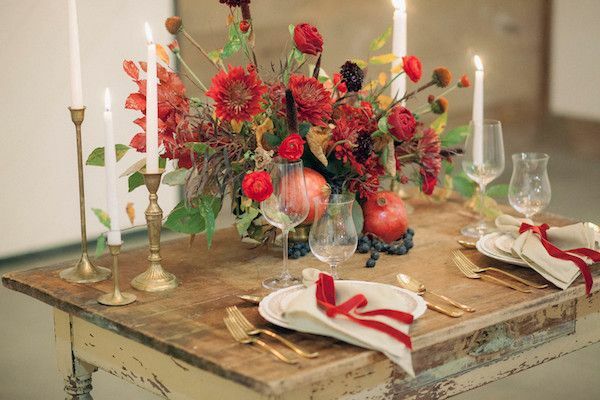 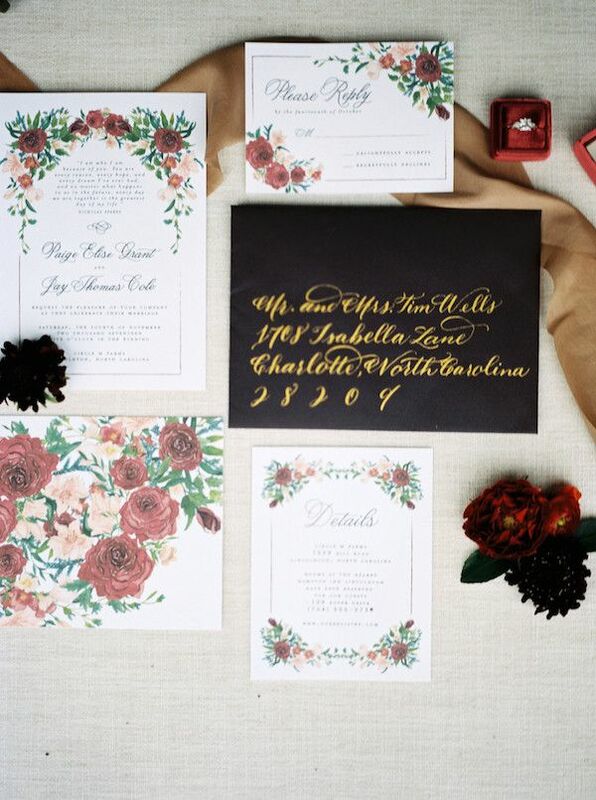 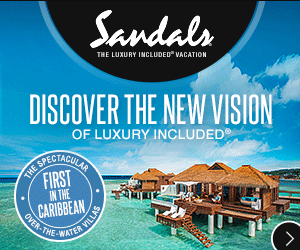 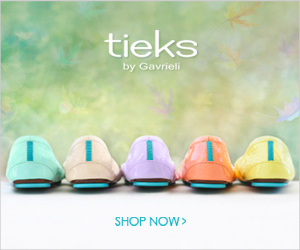 We're loving the richness of the colors. 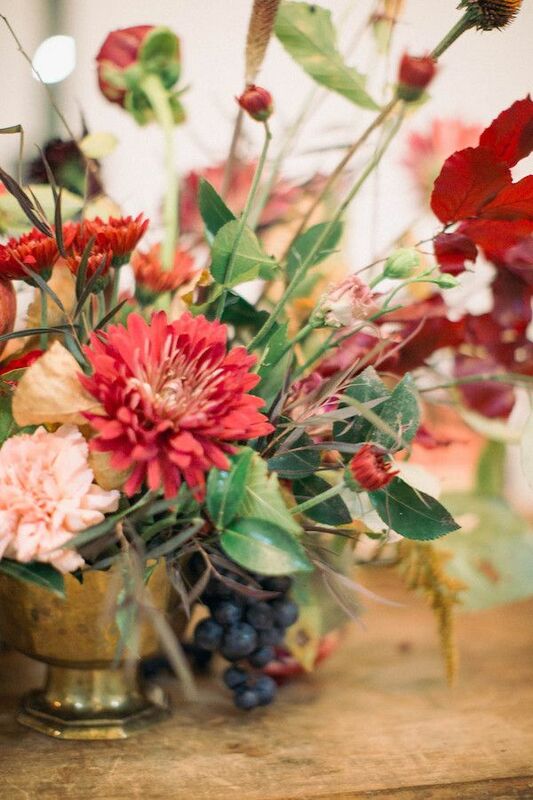 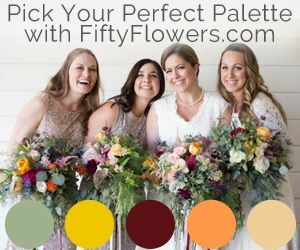 And these florals designed by Julep Floral were simply stunning. 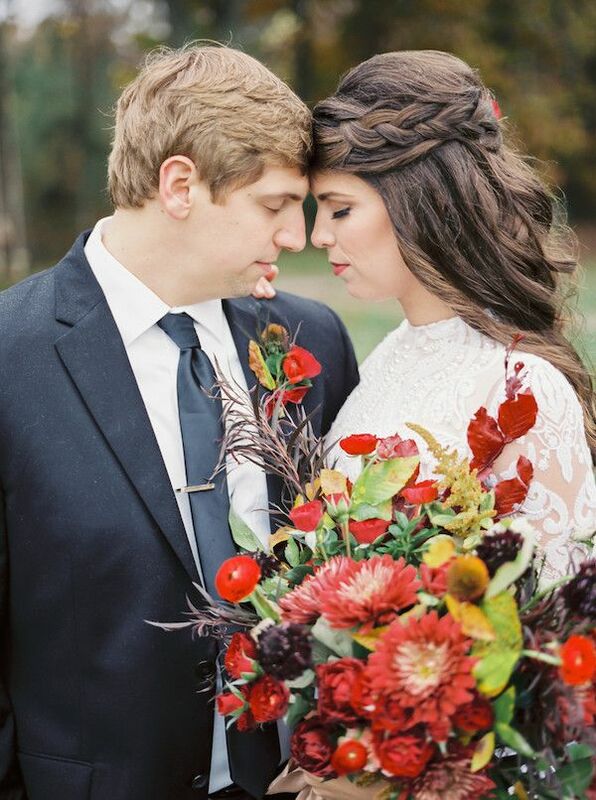 From Click Away Photography, "The day ended up being foggy, and actually began raining at some points, but I believe it just brought out the richness and moodiness in the colors." 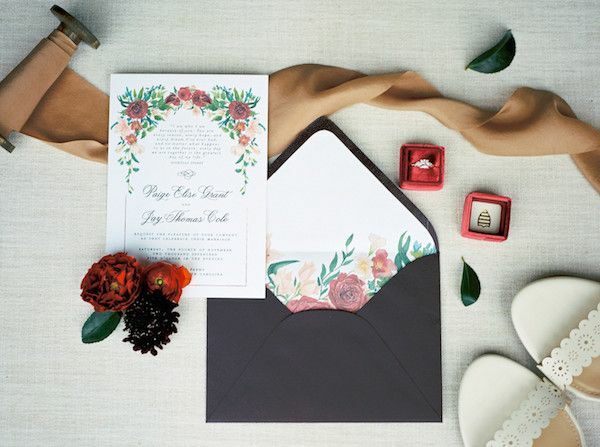 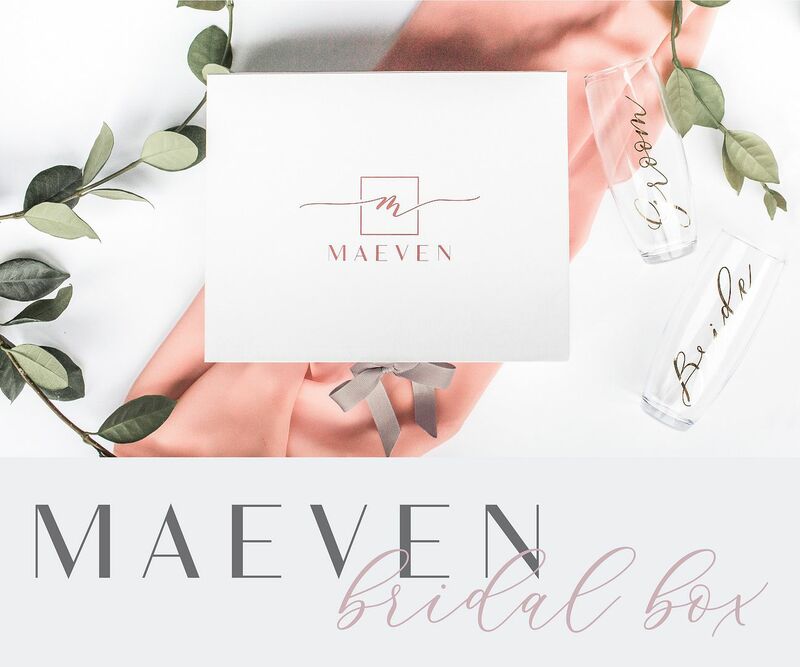 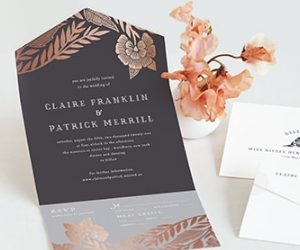 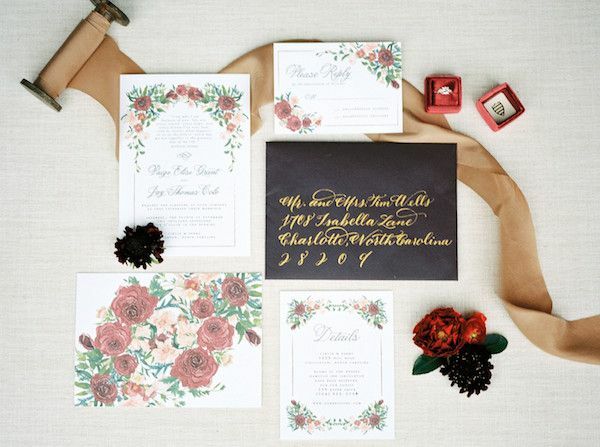 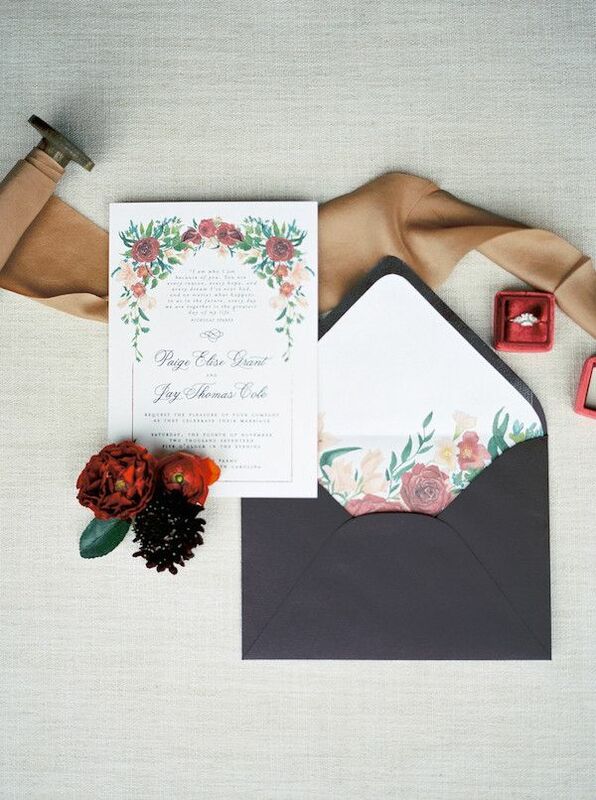 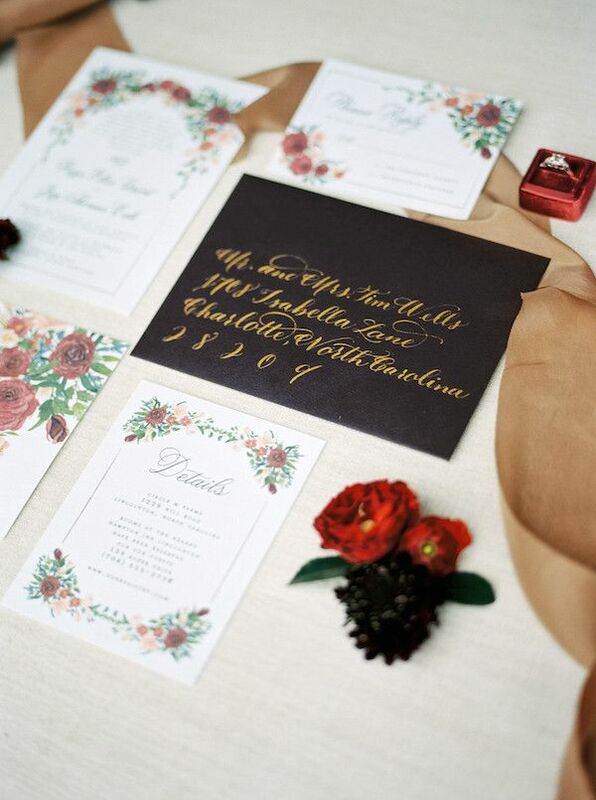 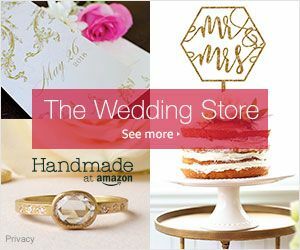 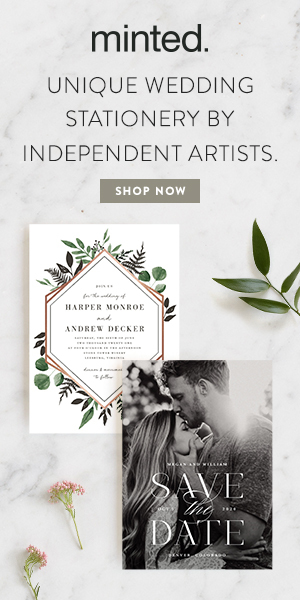 An invitation by Ocean and Coral Creative set the tone for this rich and romantic affair. 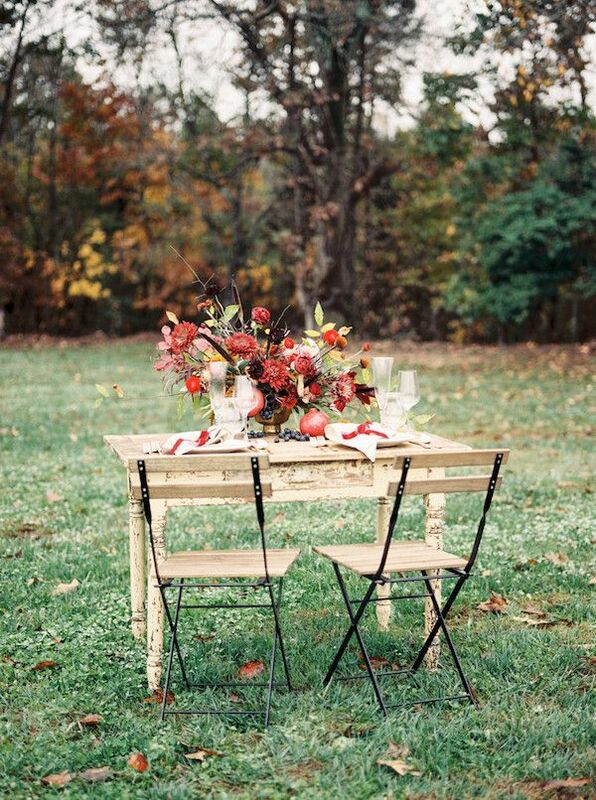 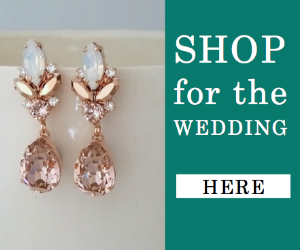 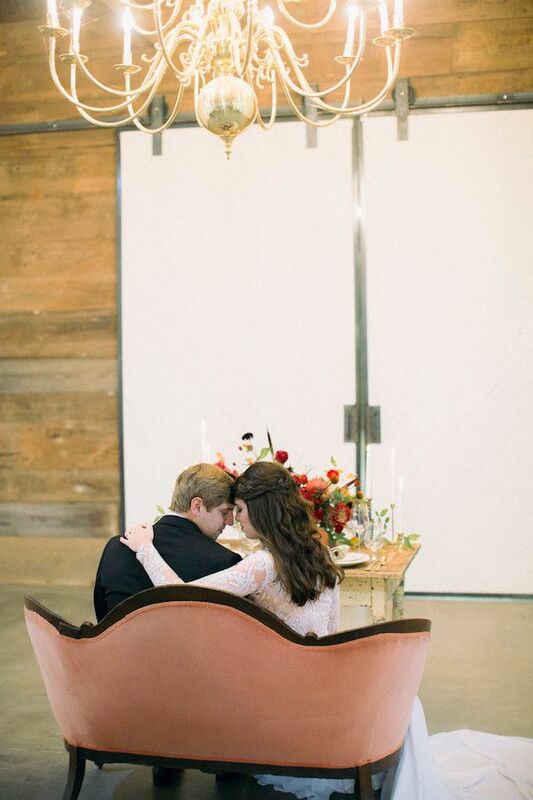 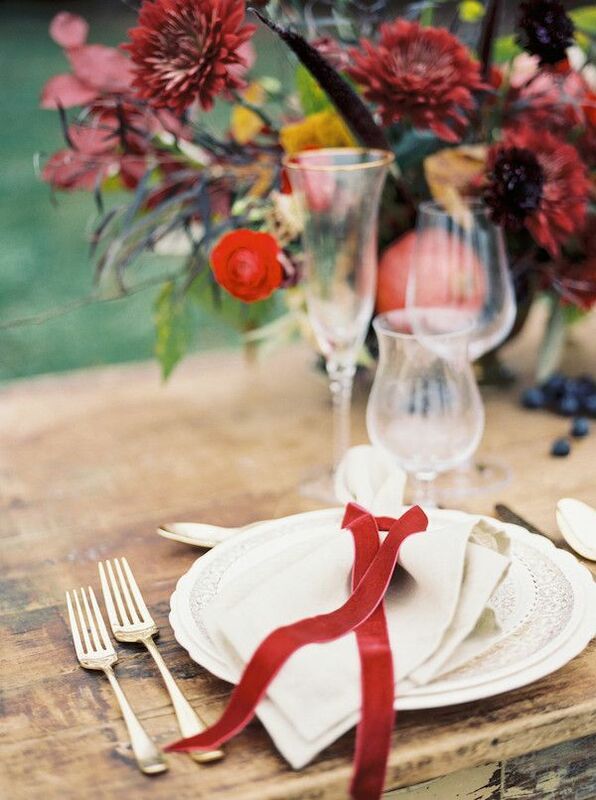 ...while rentals from The Whimsical Rose added so much to this dream scene. 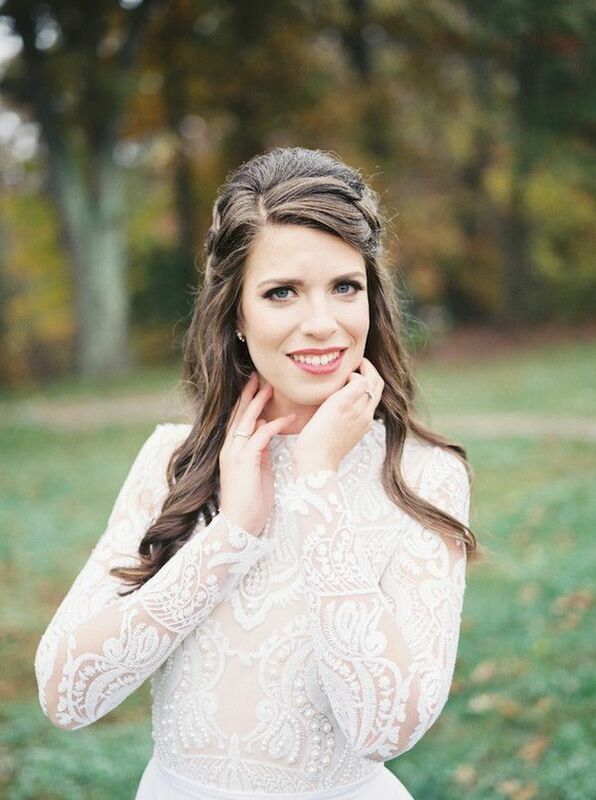 Beauty by Lovely by Lindsey was so perfectly pretty. 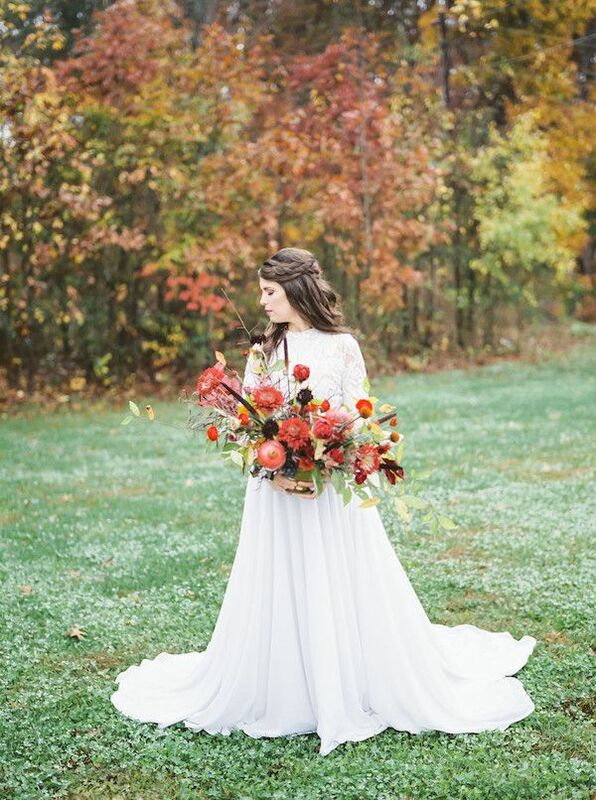 No Comment to " A Foggy Fall Inspired Shoot in North Carolina "